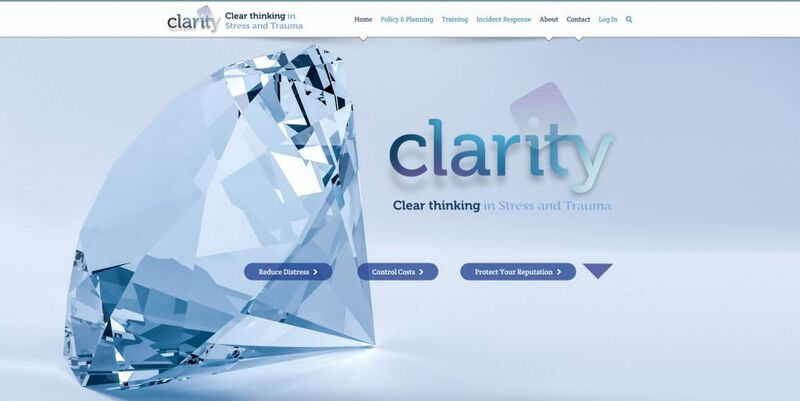 Following a reported correlation between the Brexit Referendum vote and an unexpected rise in the prescription of antidepressant medication Clarity's Managing Consultant, Martin Alderton was been interviewed by BBC Radio's Malcolm Boyden. 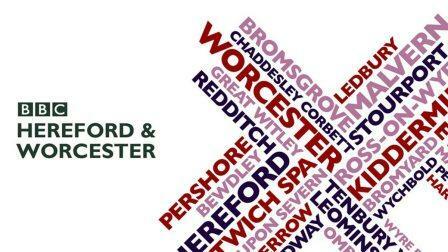 The interview was broadcast on Malcolm's show at 10.09am on BBC Radio Hereford and Worcester on Thursday 22 November. 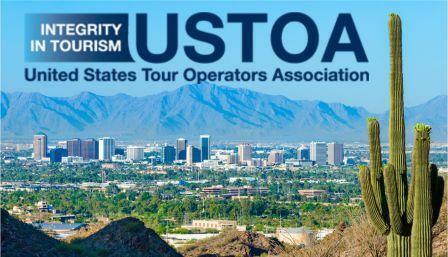 Clarity's Managing Consultant, Martin Alderton is attending the 2018 USTOA Annual Conference in Phoenix Arizona starting on November 26. 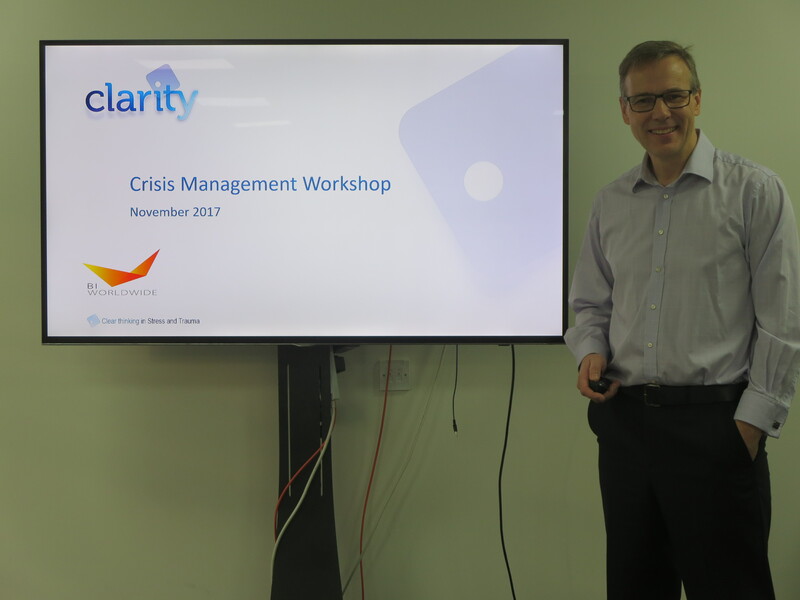 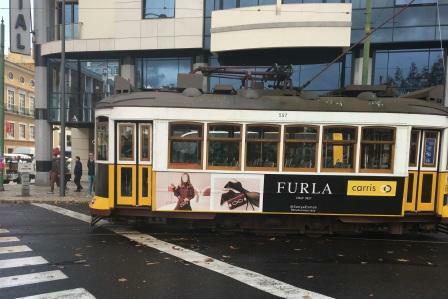 The sold out event brings together specialist suppliers with American Tour Operators that annually send thousands of customers to Europe where Clarity's Incident Management services can be invaluable.